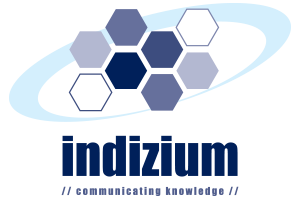 To be the main hub in providing the best simulation skills training for training and research. To better prepare trainees for acquiring basic skills surgical procedures. Short for Simulation and Training Laboratory, the ST Lab is able to train surgical residents, local and international fellows, medical students and surgeons using virtual simulation in a risk-free environment. LCD projector, Plasma Screen, HD Ceiling Camera, Sound systems and Crestron Interactive Touch Panel are available for a full audio/video experience. There are 6 surgical virtual simulators and 10 Dry training boxes simulators for minimally invasive surgery where trainees hone their skills. 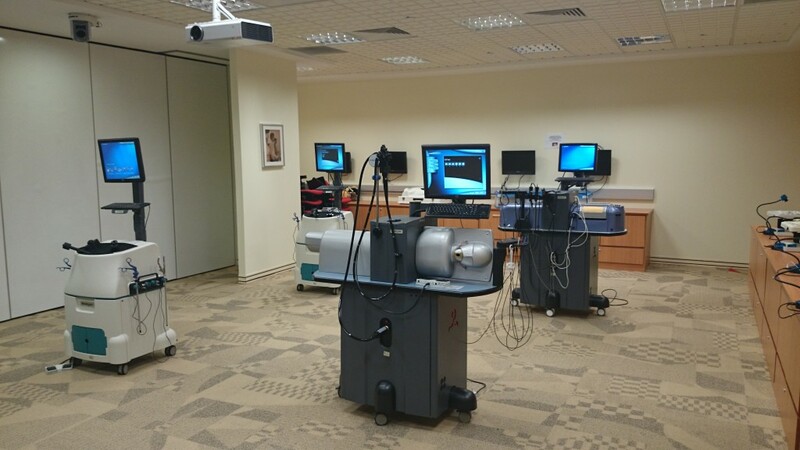 Lap Mentor – Trains the surgeons from basic laparoscopic skills to challenging surgical procedures like ventral hernia, gastric by-pass and more. PERC/URO Mentor – Training for diagnostic and therapeutic procedures in endourology from simple diagnostic procedures to advanced stenting and percutaneous techniques. GI Mentor – Provide training for upper and lower gastro-intestinal disease. The trainees can perform simple basic procedures like gastroscopy and colonoscopy up to the most advanced operative endoscopic procedures like treatment of bleeding, ERCP including stenting and stones clearance. ANGIO Mentor- High tech training system for simple and advanced endovascular procedures from carotid artery stenting to renal artery and angioplasty. The Dry boxes training sets are essential to develop basic and advanced endosurgical skills in eye-hand coordination skills, suturing, intracorporeal knot-tying and dissection. Different anatomic models are available for training.